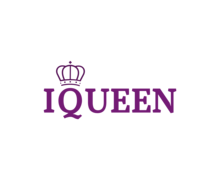 How To Create a Queen Logo? 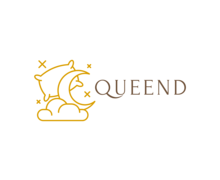 An emblem featuring a queen is a straightforward way to tell your audience that you’re producing top-of-the-range products and services that outstrip your competitors’ offers. If your beauty salon uses a queen in its brand identity, your customers will know that you have a team of consummate professionals that know and love their craft. For the most part, businesses use the image of a woman wearing a crown. Bear in mind that exploiting historical personalities for commercial purposes is a taboo. Other common icons include jewels, fur, and other globally recognized attributes of power and wealth.It’s not uncommon that companies put a sparkling diadem on a black or red background. Take it easy with colors. Remember that along with elegance, the royalty theme is also characterized by aristocratic simplicity. Some of the designs can boast successful color combinations, so be sure to check them out! The Nefertiti beauty salon uses a beautiful female face that is supposed to belong to the iconic Egyptian queen worshipped by her loyal subjects. 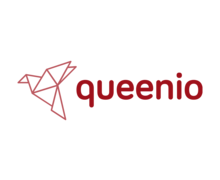 How do I create a queen logo for my brand?